I hope that you are all well, enjoying Fall and looking forward to Halloween. I myself, can not wait. Fall is my absolute favorite season because of all the fabulous colors, smells and feelings it evokes…and the chill in the air after a long summer can’t get here quick enough. Halloween has always been one of those holidays that is just fun. 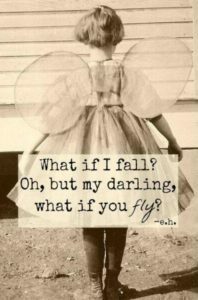 It’s a time of imagination and gives you a reason to step out of your comfort zone. 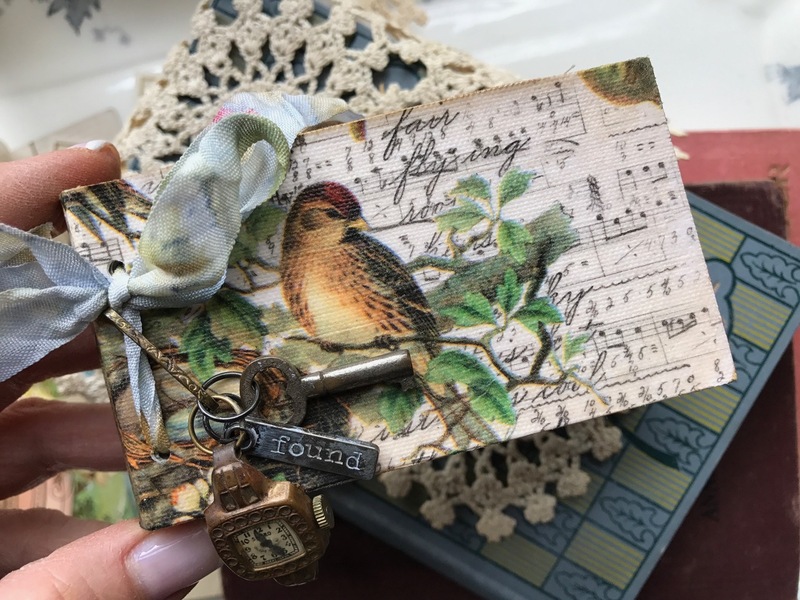 Exploring another part of yourself through costumes, decor, art and things that give life to your creativity adds to the excitement of the holiday. This project gave me a reason to be in a Halloween frame of mind a bit earlier in the year. It totally took on a life of it’s own..and tells a story that I didn’t even know was in me. 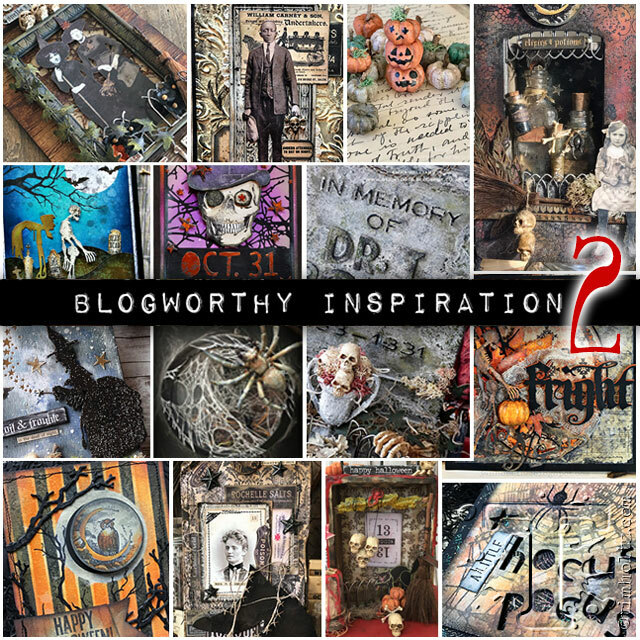 Who would have thought that a tombstone could spark so much creativity! 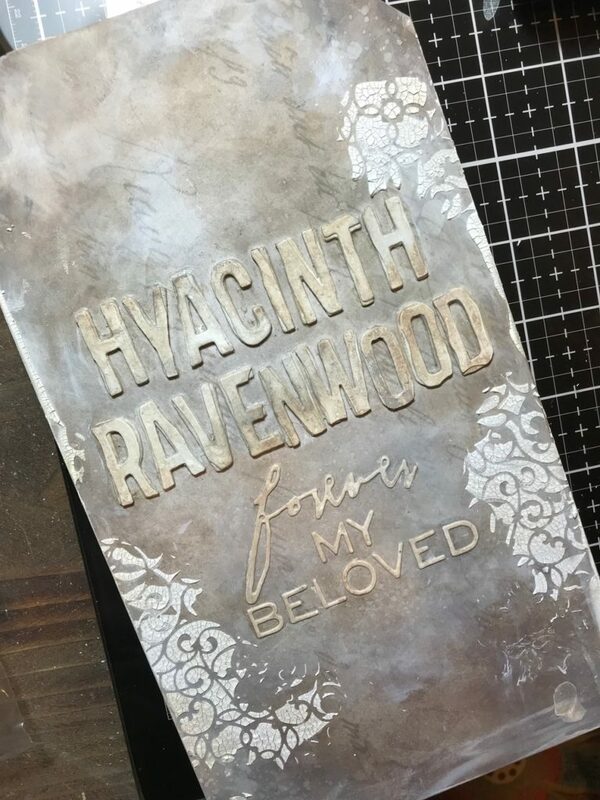 This tombstone was so much fun to create…TOTAL FUN! 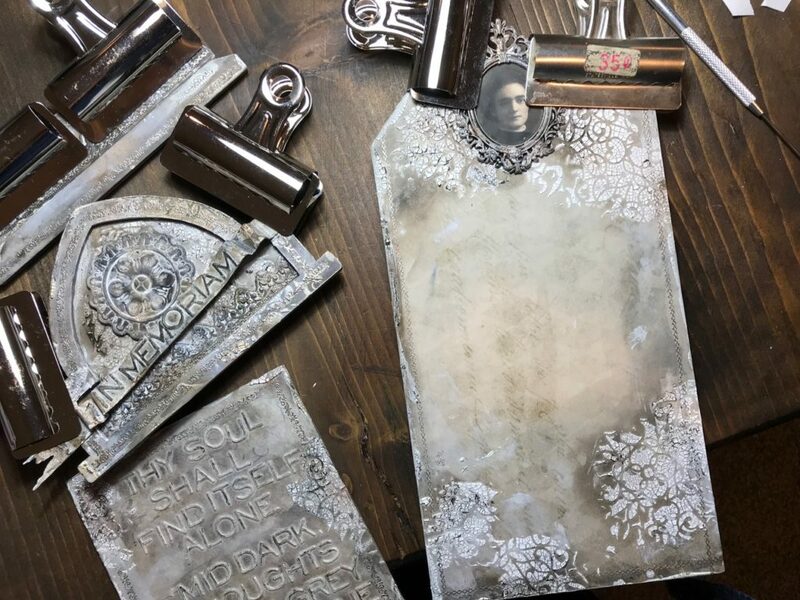 The Tombstones are brand new products from Tim Holtz and Stampers Anonymous. 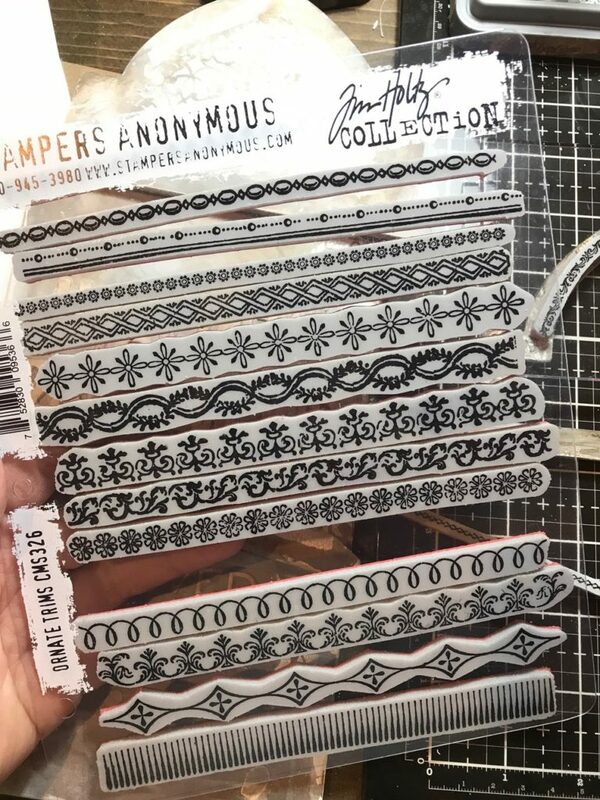 Tim Holtz introduced them on the Stampers Anonymous Facebook Live that was a couple of weeks ago. If you didn’t have the chance to see it then, you can check it out HERE. 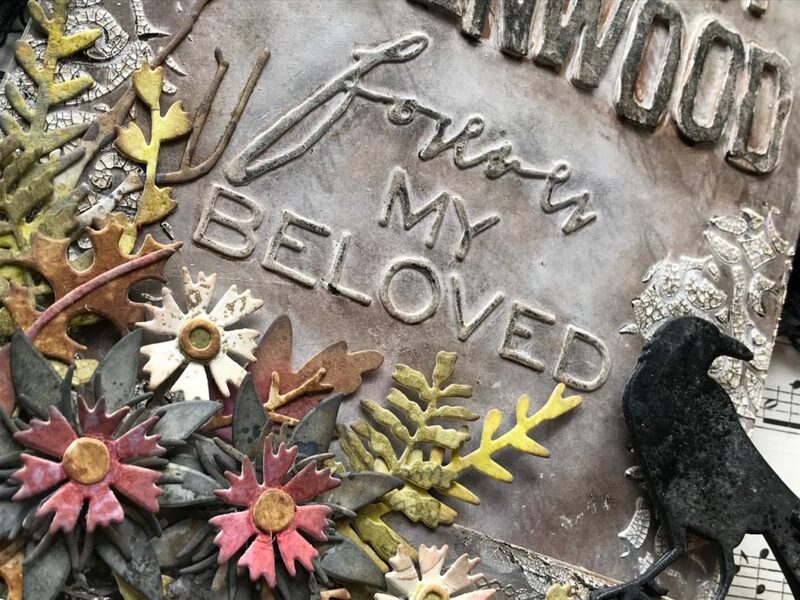 The Tombstones are made from a hard laser-cut thickboard and can be collaged, altered and embellished. They come in two sizes, small and medium. I used the small size to create this example. 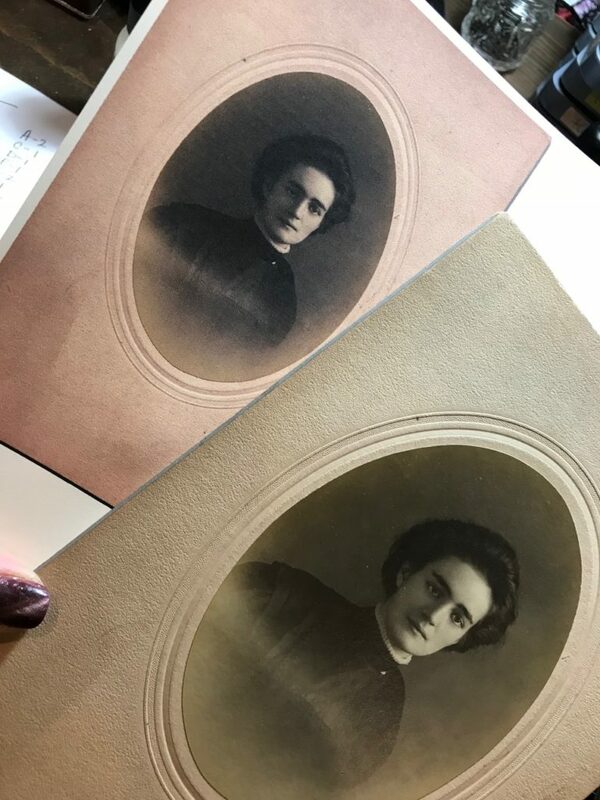 To start, I came up with her name, Hyacinth Ravenwood, then found a vintage photo that I thought looked like the woman I was thinking about, and began sketching out ideas. That was my jumping off point. 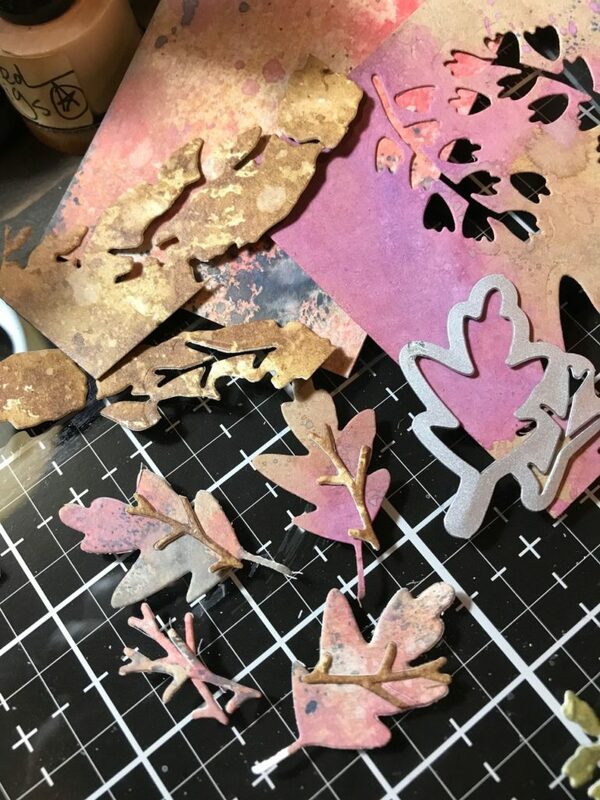 I used supplies that I had on hand, and techniques, colors and types of media that I love. 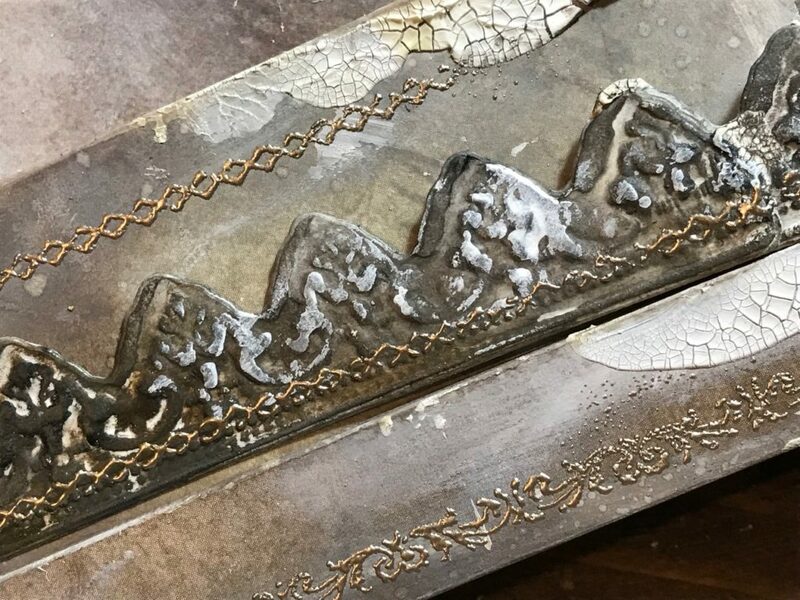 I trimmed one of the sets down on the edges to give them a stone carved look. I knew that when I layered them they would stand out, as if they were carved, and catch some of the grunge created with Distress Crayons. 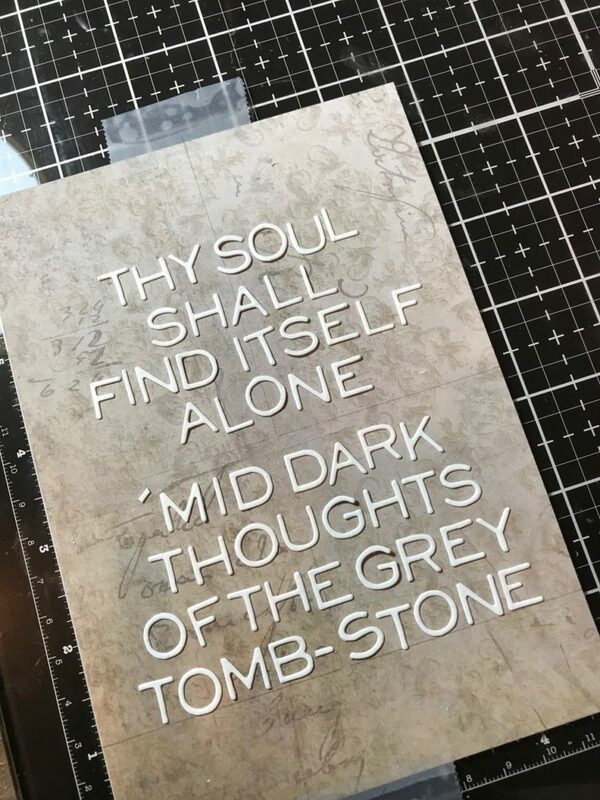 Then I cut out the phrase… an excerpt from Edgar Allen Poe’s poem “Spirits of the Dead”, using letters from the Pondering Words Die set. At the time that I made this, I didn’t have the Alphanumeric Thin set. 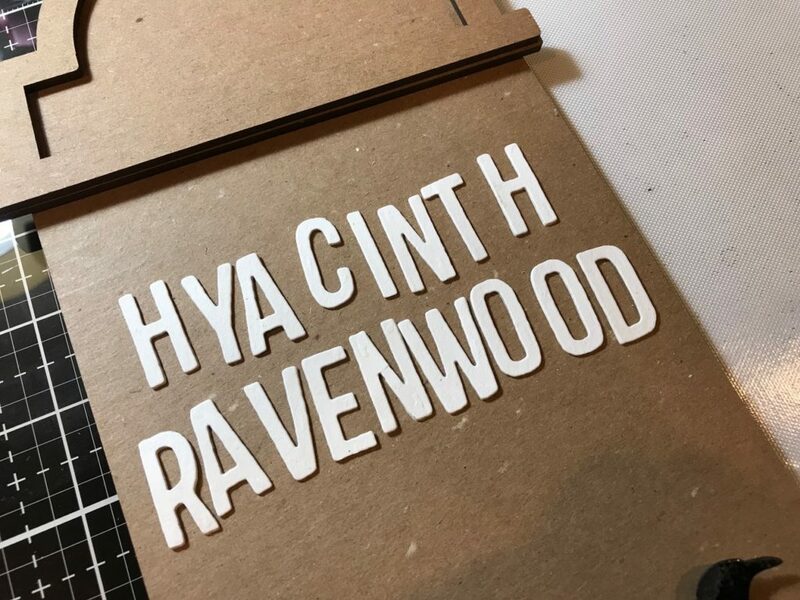 I decided to make do with the Pondering Words set that I already had. It took several runs with my Vagabond, but the words contained all of the letters that I needed! Whew! 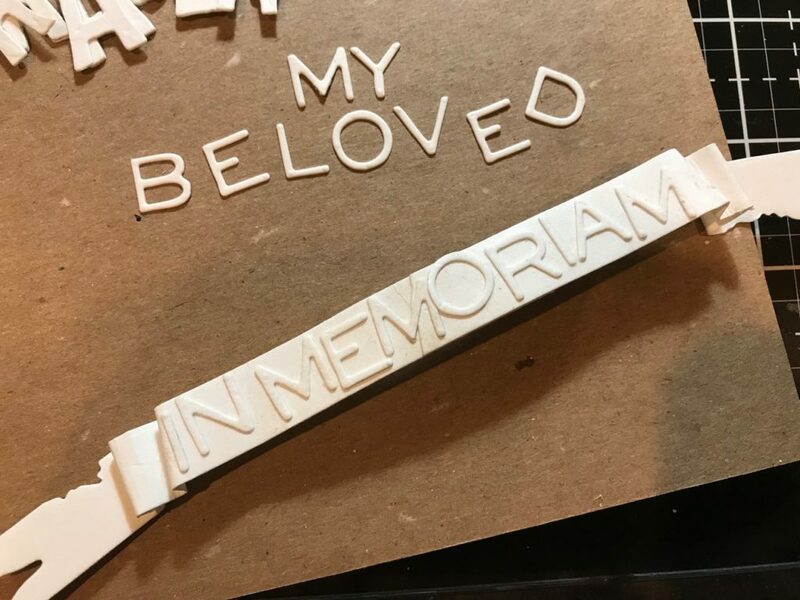 I checked to make sure all of the poem would fit on to the back of the tombstone with a memorial photo on top. 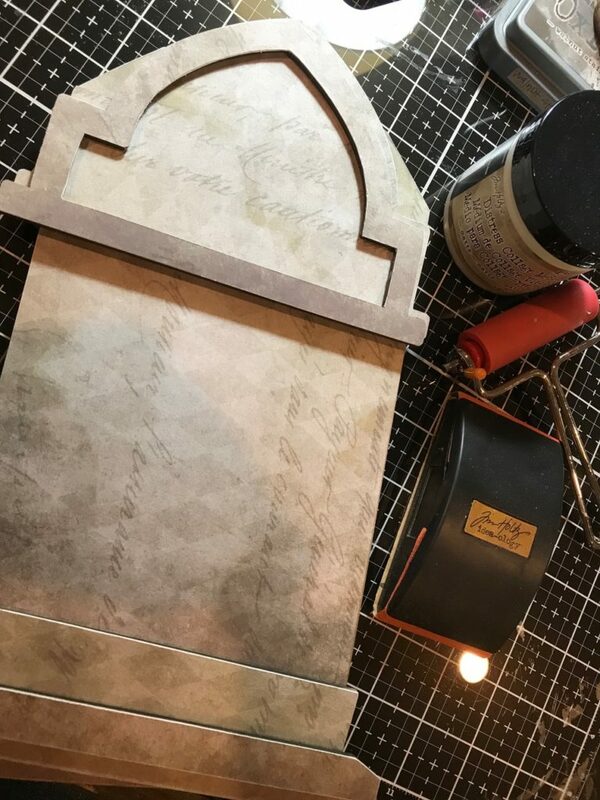 I made a copy of my vintage photo and made sure it would fit inside the Idea-ology Baroque Frame to put on the top/back of the tombstone. 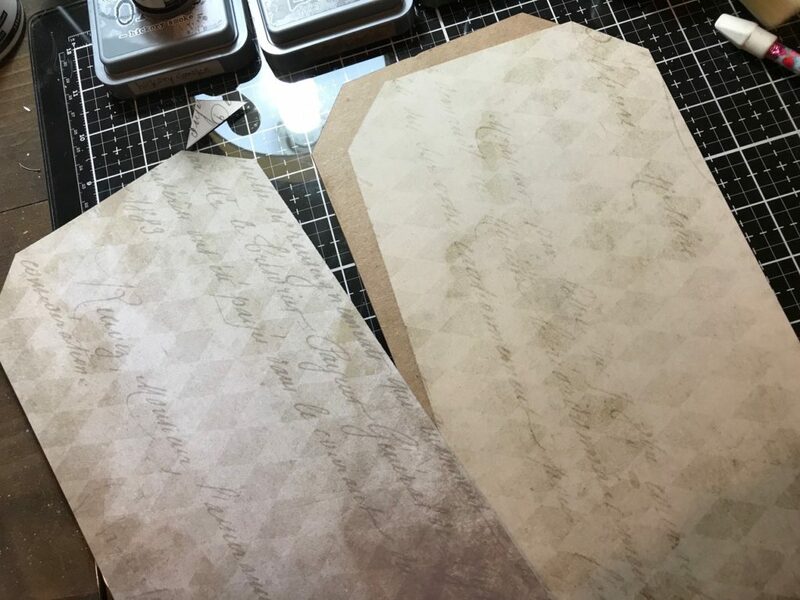 I picked out some patterned papers from the Tim Holtz French Industrial Paper Stash…and began trimming them to fit the pieces of the tombstone. Then they were attached with Distress Collage Medium. I brayered them after the collage medium was on to eliminate any bubbles under my paper. I then let them dry, then trimmed them with an exact-o knife. Then I used my Sanding Grip and smoothed all the edges. 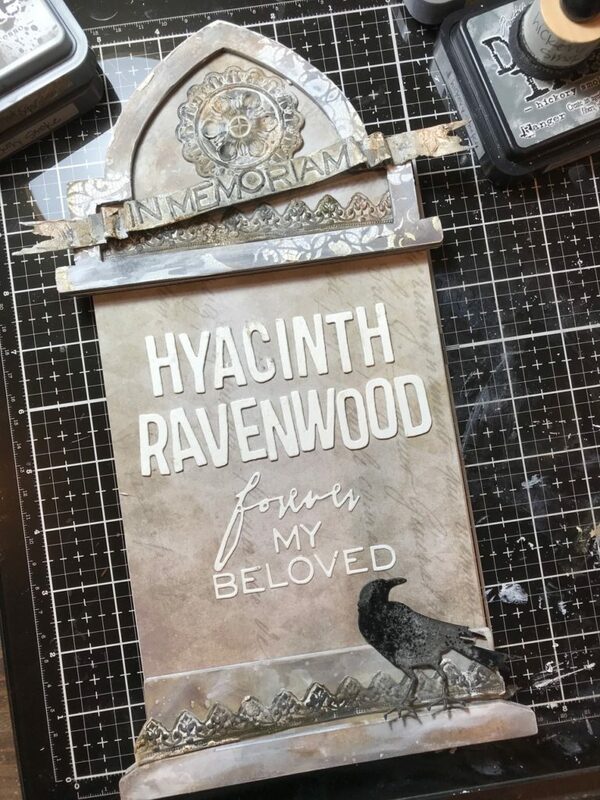 I created an “In Memoriam” banner to display across the top of the tombstone with an older Tim Holtz Tattered Banner Strip Die. This was cut out of Watercolor paper as well. The banner was too long, so I trimmed it down to fit the letters. 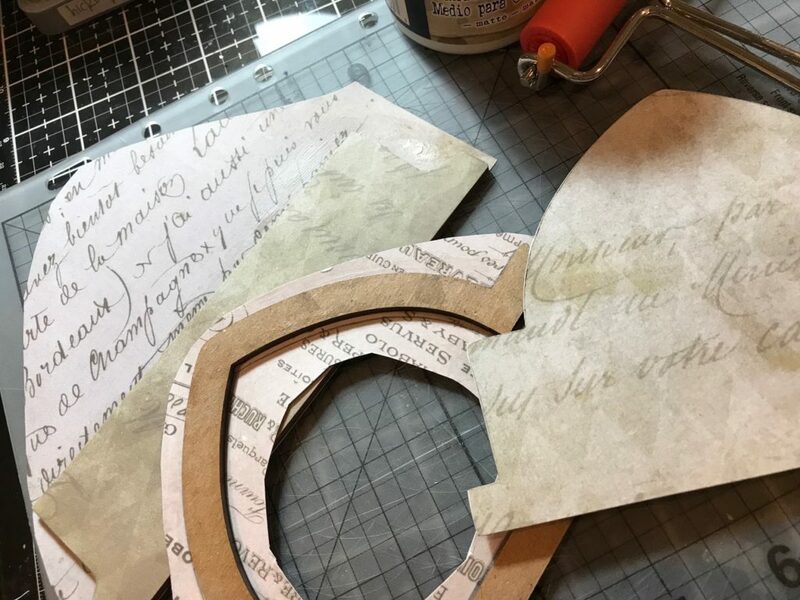 I attached the letters with collage medium and then, with my finger, added a thin layer of collage medium on top so that I could use Distress Crayons to age it. 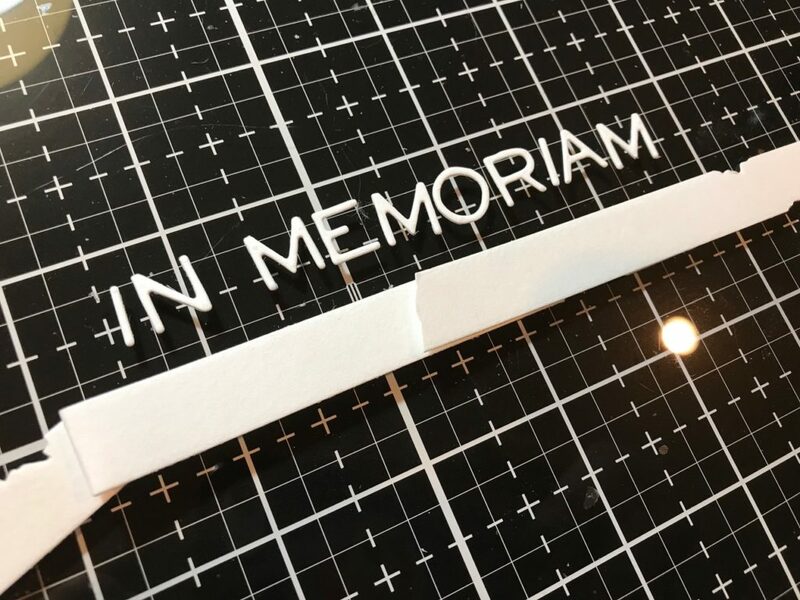 Then I folded up the ends to add dimension to the banner. 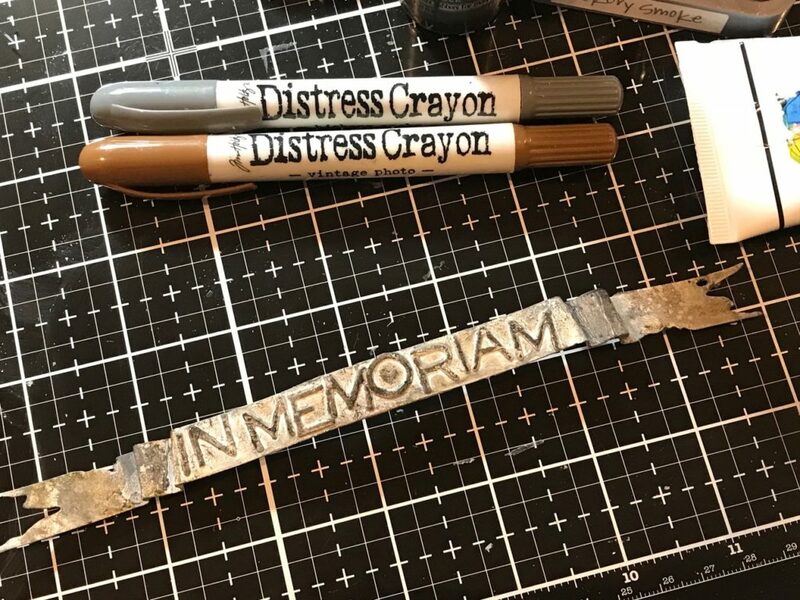 I blended Hickory Smoke Distress and Oxide Ink onto the banner and then added bits of Vintage Photo, Hickory Smoke, Black Soot and Antique Bronze Distress Crayons. Then with my finger, I added some thin spots of Opaque Crackle Texture Paste. 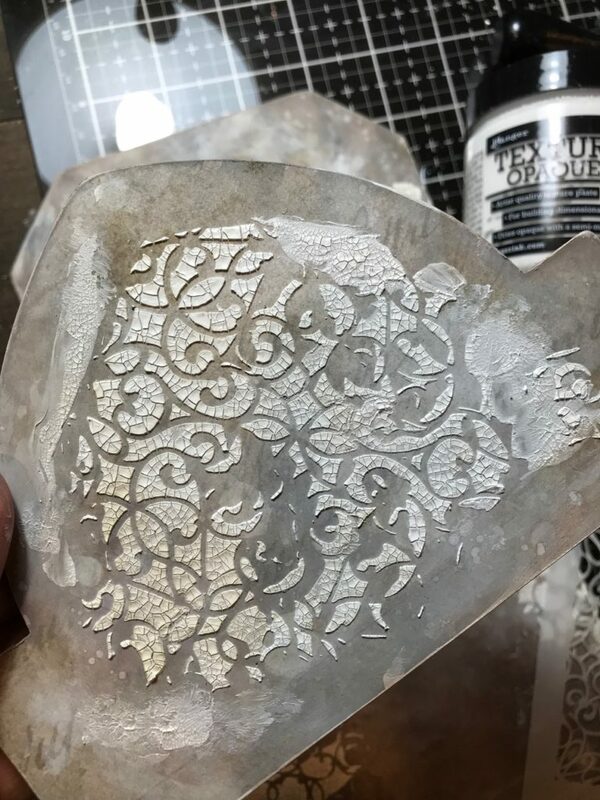 I blended ink on a few of the Scallop 3D Border Mini’s and a 3D Medallion, in the same way as the banner, and added some crackle texture paste. After they were dry and crackled, I added grunge with distress crayons. 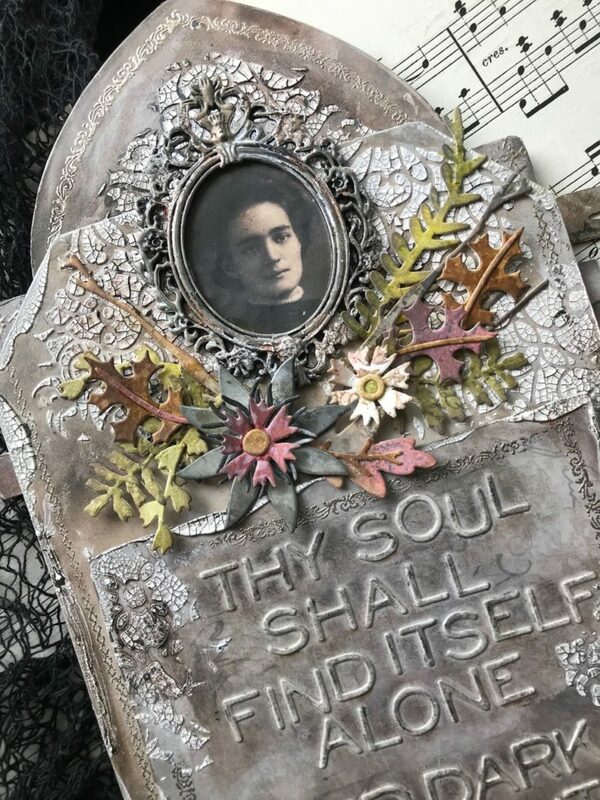 Using the Ornate Layering Stencil (THS076) and the Opaque Crackle Texture Paste, I began adding crackle texture in a few spots on the top frame of the tombstone, and let it set to dry and crackle. 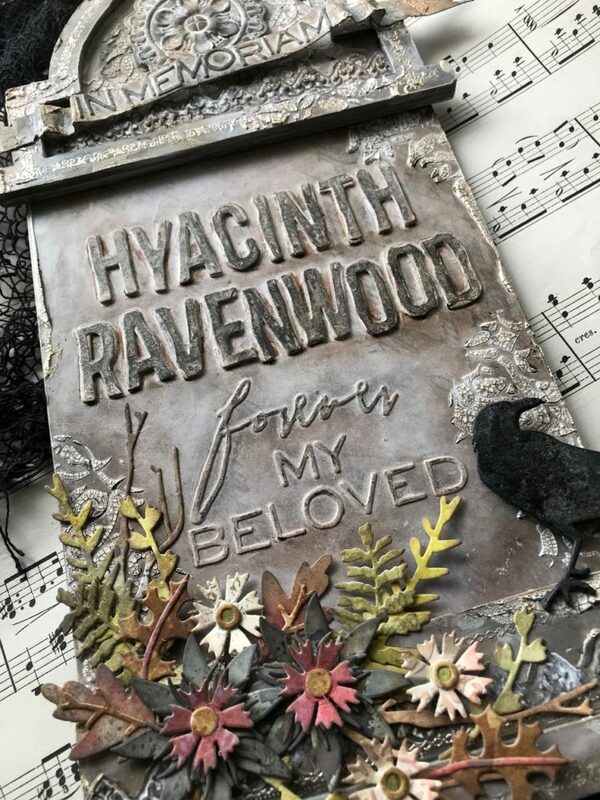 I then glued together the 3 layers of letters, 2 regular and the top layer that had been trimmed, added the words “forever” and “my beloved”…then glued them on to the tombstone and added a thin coat of collage medium over top of the letters with my finger. This was done again so that the Distress Crayons would go on smoothly. With a palette knife and the layering stencil I added more of the crackle paste to the front and let it set and dry. 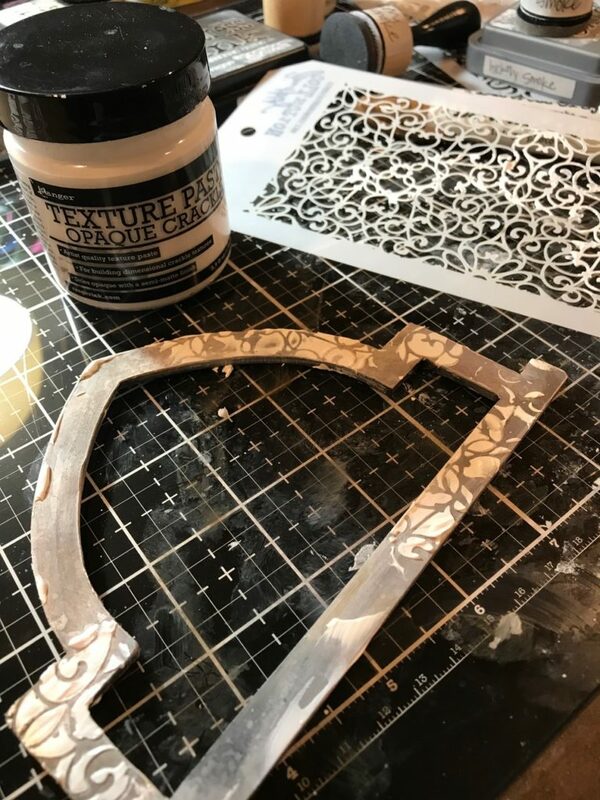 After it was all dry, I used my finger and blended a tiny bit of Dina Wakley White Gesso, that is the whiteish foggy look you see in the photo below. This helped to add tooth for the ink that I planned on blending over top. 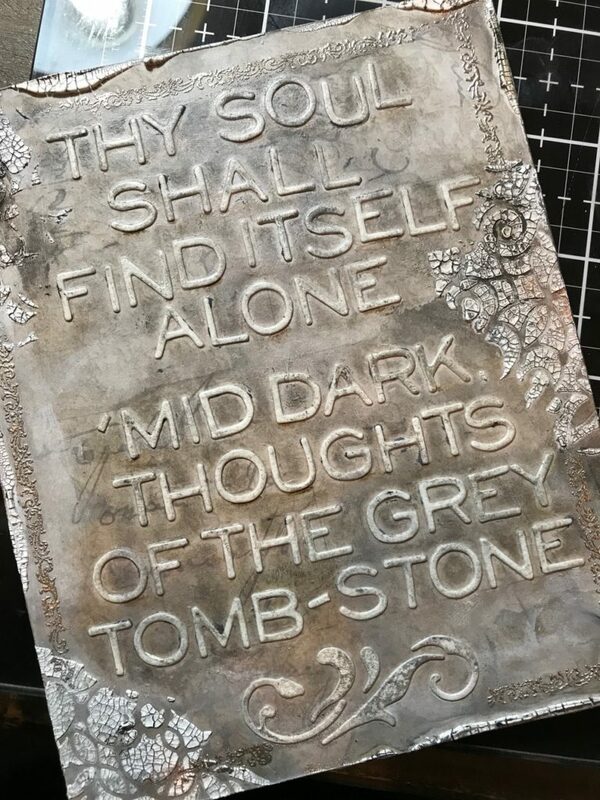 I added more crackle texture on to the top and bottom bases of the tombstone..and let it dry and crackle, then added Distress Crayon. 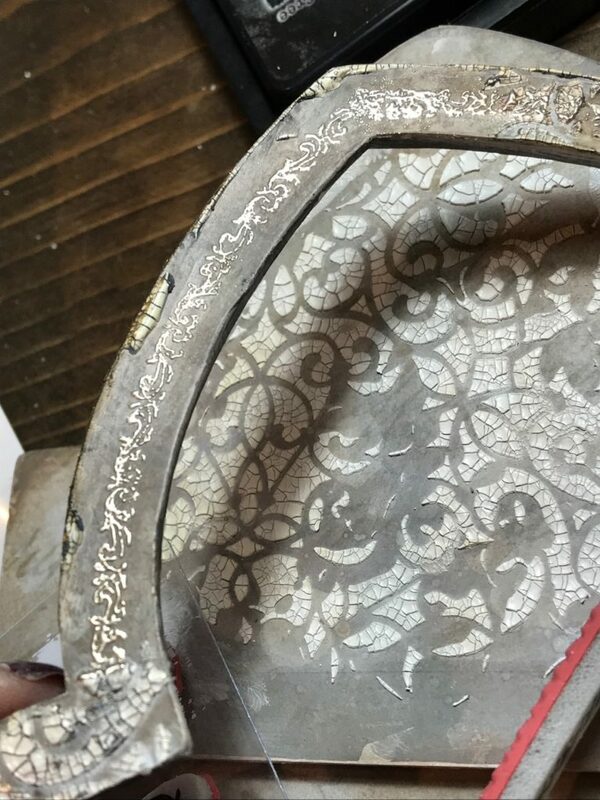 I added some Ornate Trims (CMS326) around the edges. 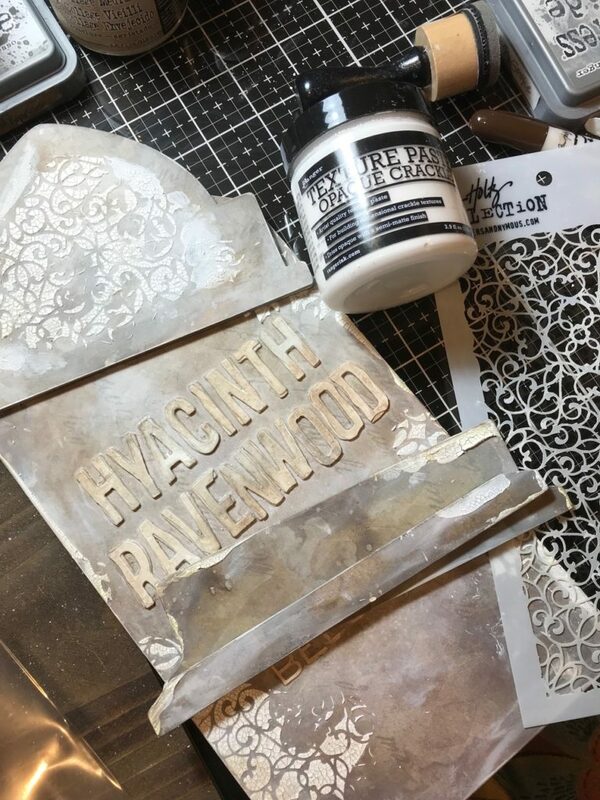 Then embossed them with Ranger Liquid Platinum Embossing Powder. 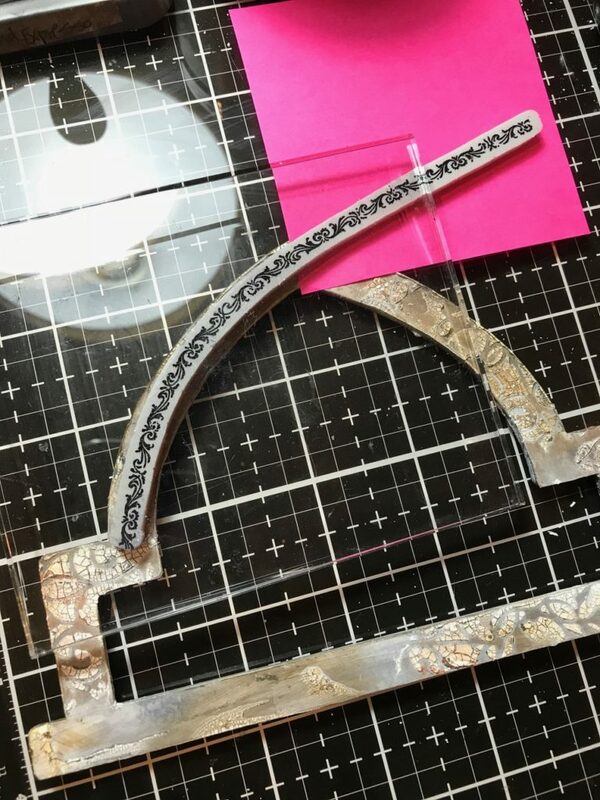 Ornate Trims are very handy for this type of a project. They can be bent and masked around edges and curves. 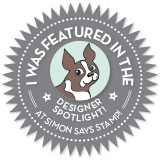 And this itty bitty one was perfect on the Scallop Border! 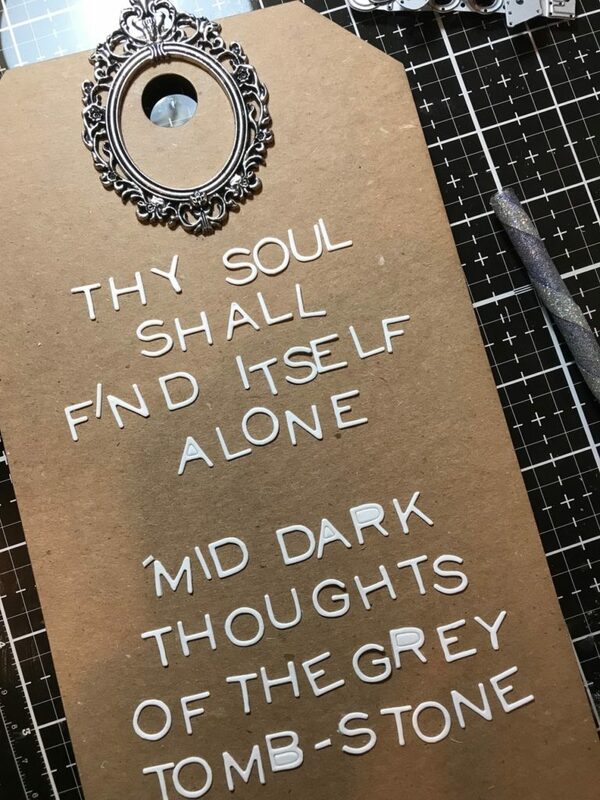 Next up was the poem…I decided to add this to a piece of chipboard that was covered with paper from the French Industrial Paper Stash. and added to the back of the tombstone.. The Raven was cut out of Watercolor paper, blended with Black Soot Distress Ink, sprayed with a bit of water, blended with ink again and embossed with some clear embossing powder. 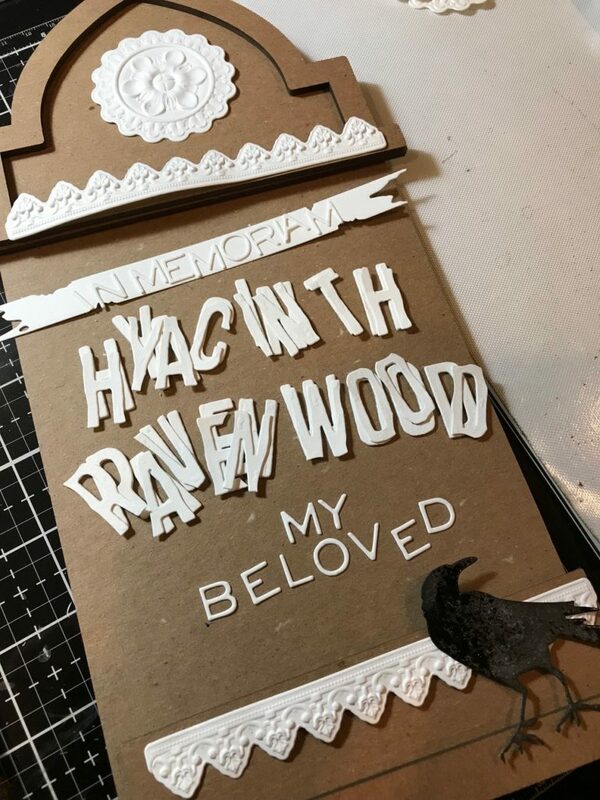 Then I cut 4-5 more of the ravens out of black cardstock and glued them together with collage medium. I left the wing and tail feathers unglued so that they could be feathered out. 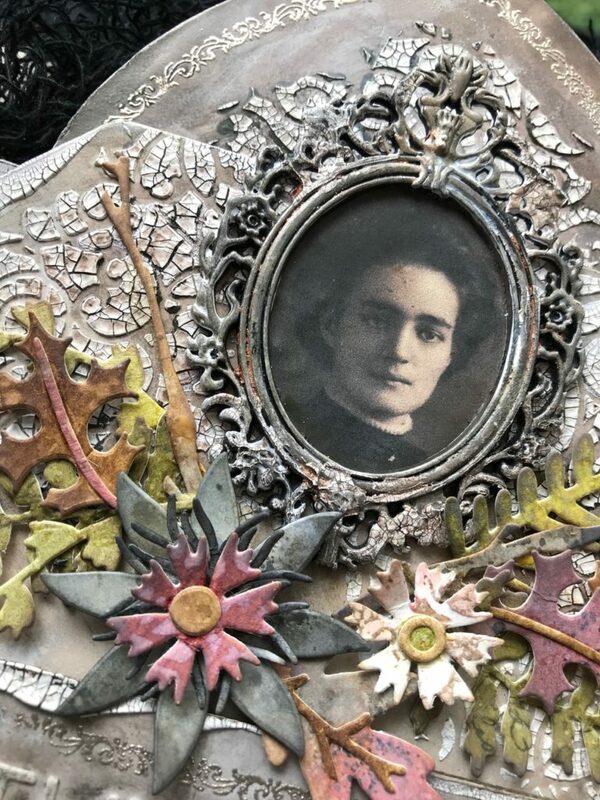 The flowers were cut with scraps of paper left from other projects and tags. 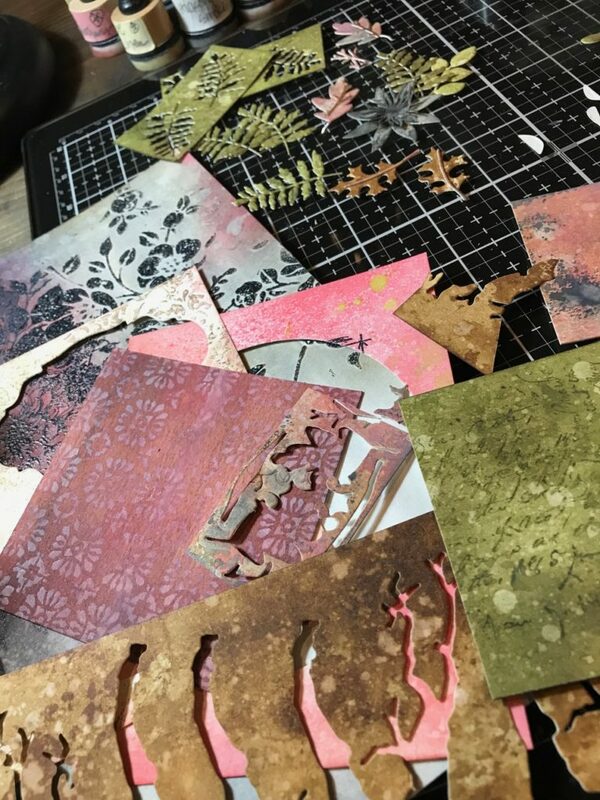 I always keep scraps because they are wonderful to use with little dies and punches. 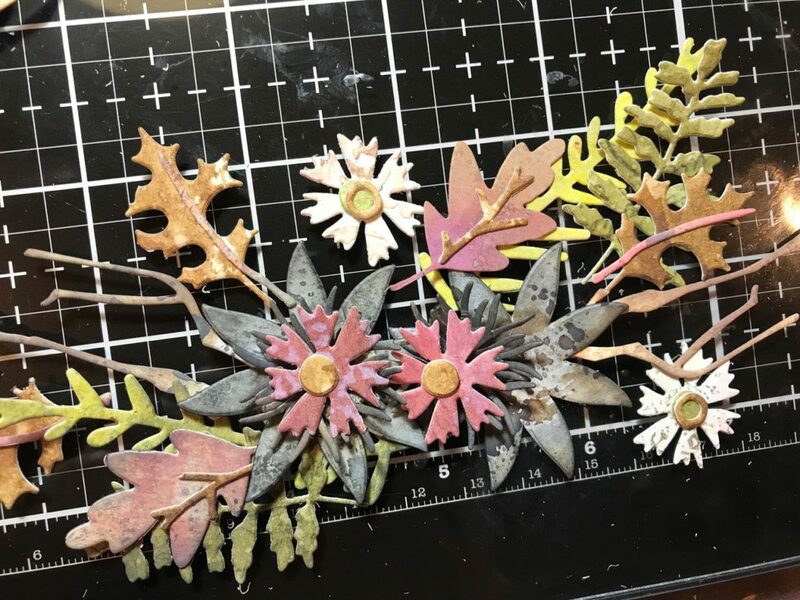 These flowers and leaves were cut from the Funky Florals #3, Funky Foliage and the twig from the Feathers and Ravens die sets. They are so AWESOME, itty bitty leaves and all! Just leave them on until the parts are good and dry! 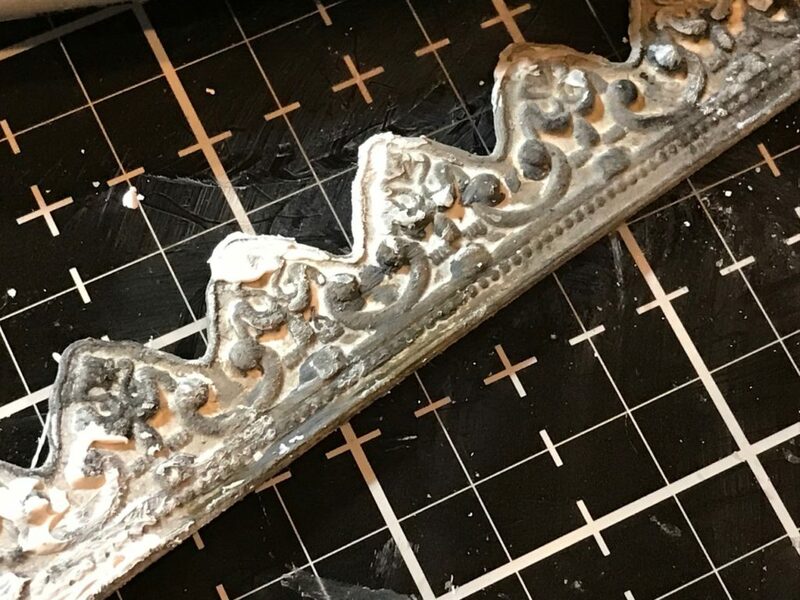 I had forgotten to take process photos of this part, but I added some Picket Fence Distress Paint, Mushroom Alcohol Ink, and crackle texture to the Idea-ology Baroque Frame and then blended Distress Crayons into the crackle after it was dry. Then I finished the project by gluing all the parts together. This is how I completed my project, but there is plenty of room for your own creative ideas. 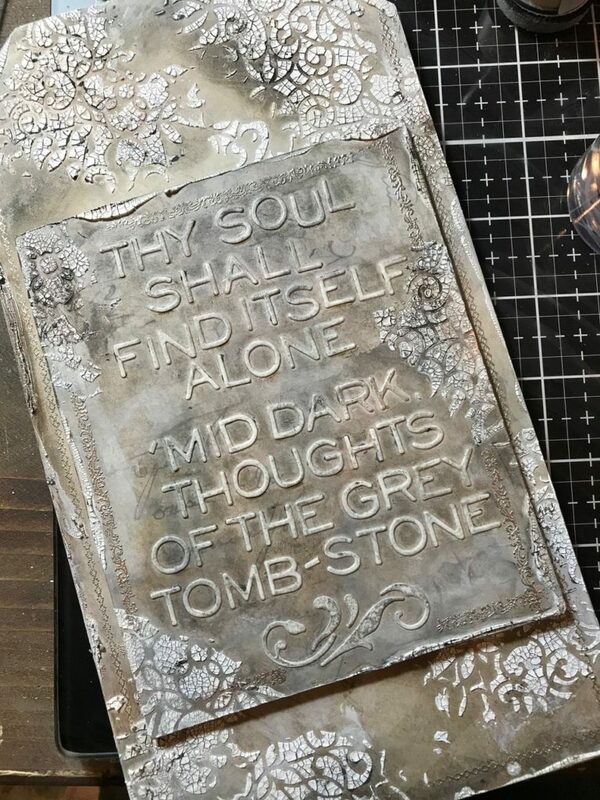 Thank you for sticking with me throughout this REALLY LONG tutorial…I had a blast creating the tombstone and hope that you’ll give one a try too! This week I am also celebrating the 1 year anniversary of my blog. I set out a little over a year and a half ago, looking for a way to express my artistic side and help others to find theirs. I was in a creative slump and knew that, in the past, teaching and helping others create always helped me. 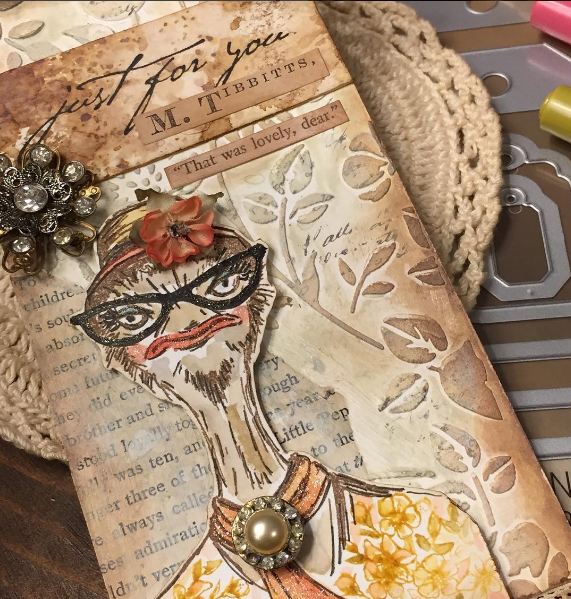 I want to thank each of you, whether I’ve met you through this blog, Instagram, the Tim Holtz Addicts Facebook group or Facebook. 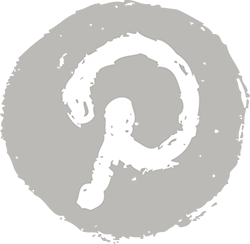 By stopping by, asking questions, laughing, caring and sharing inspiration, you have helped to jump start my passion. I’ve made some WONDERFUL new friends along the way and have been inspired by so many others. THANK YOU!! I appreciate each of you and hope that I have helped you a tiny bit on your own creative journey. « BEWARE! Zombies on the Run! Stacy, this was such a masterpiece, all the attention to detail and ALL the details! 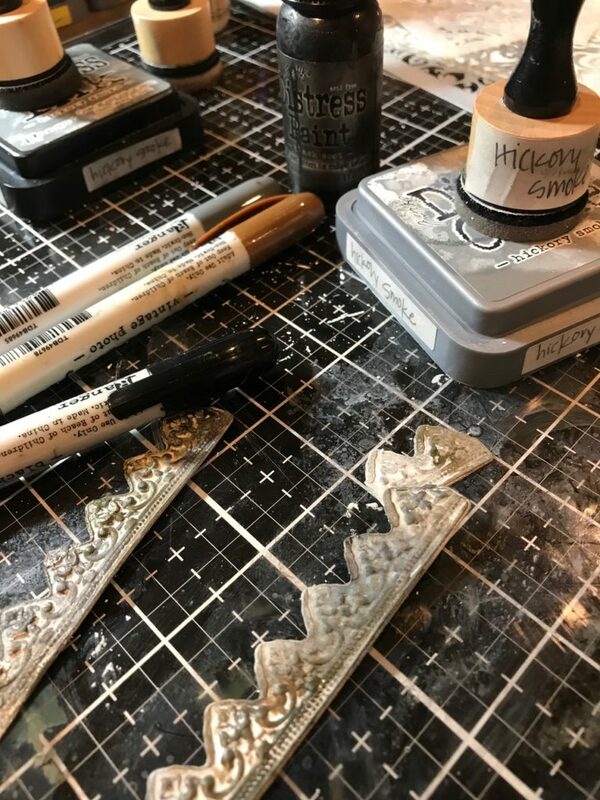 I love the carved look of the letters and the gorgeous floral swag, it truly is such an incredible example of the possibilities that can happen with the Tim Holtz line. Congratulations! 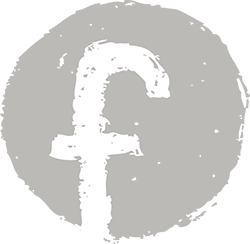 I left you a comment on FB – but you need more accolades here. This is beyond stunning with so many perfect details. 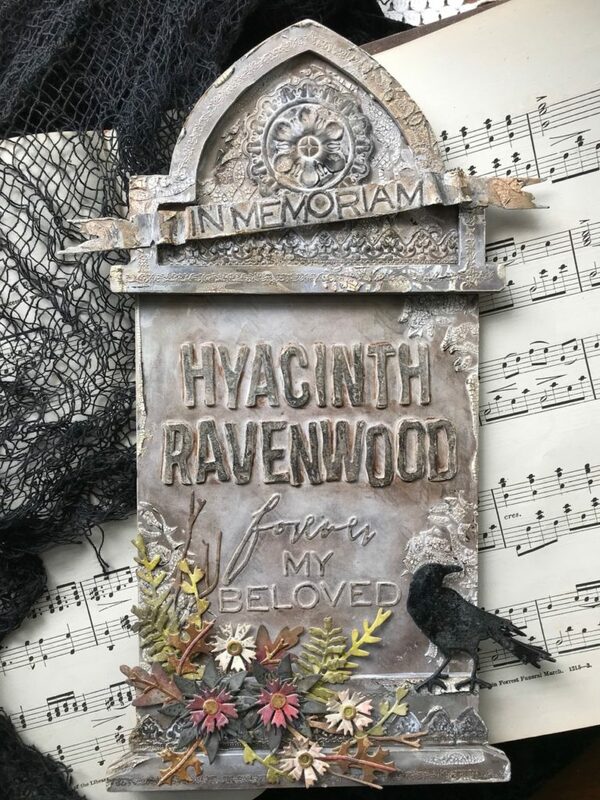 Thanks for sharing your creativity and making this tombstone come alive! Can’t wait to see what you will create next. 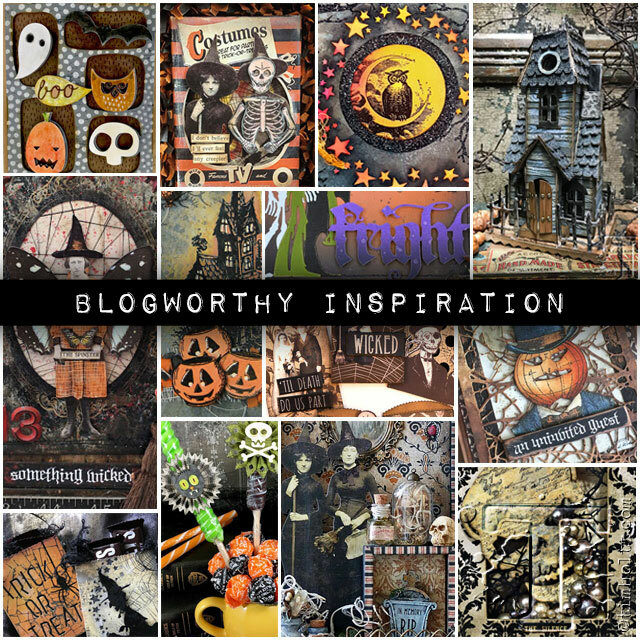 BTW – I think the larger tombstone can be used for a non Halloween project…. Ok this one blew me away. Unbelievable detail. Love it. 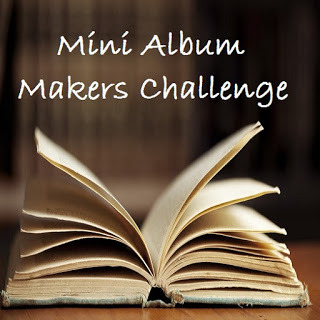 This is such an amazing project…your creativity is fabulous! Such a perfect blend of elements and product…WOW! So So happy that you did this amazing tutorial! This was one of my favorite projects Tim showed on his video!! 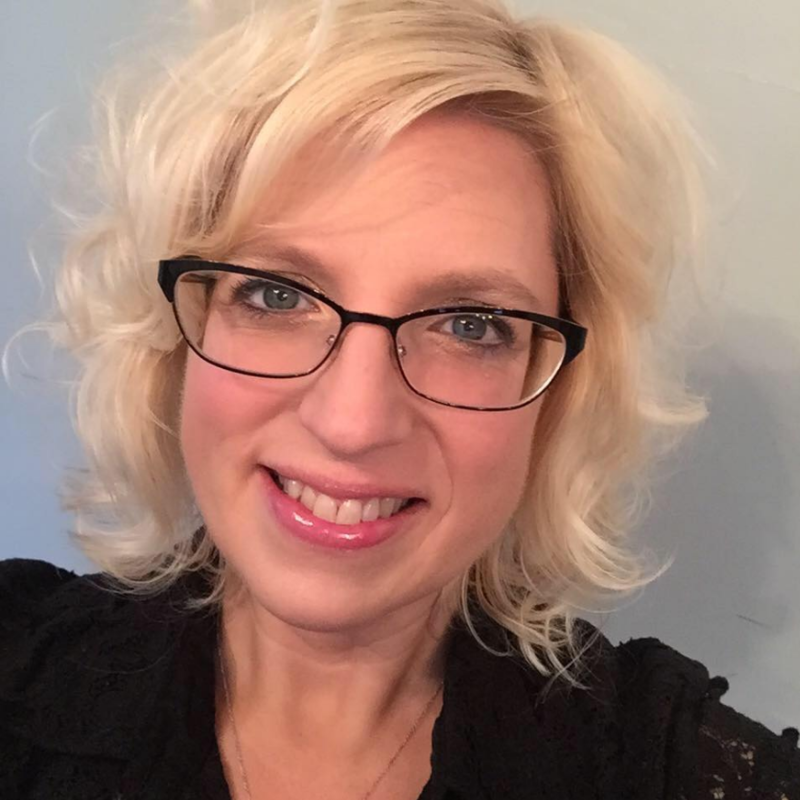 So happy you started your blog one year ago–the world needs your talent–keep it up and try not to get burned out on the blogging part of it–we out here love it!! 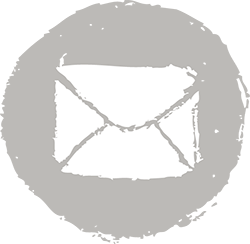 Stacy, I’m new to your blog, and boy am I glad I found you. This project is incredible and so inspiring! You blew me away. When I first glanced at it, I thought to myself that I could never do something like that. But, after reading your tutorial, I think I can. Thank you so much for sharing your talent with the rest of us. Oh, my! 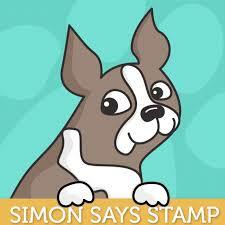 I loved this the first time I saw it as an example on the release and could hardly wait for the tutorial. 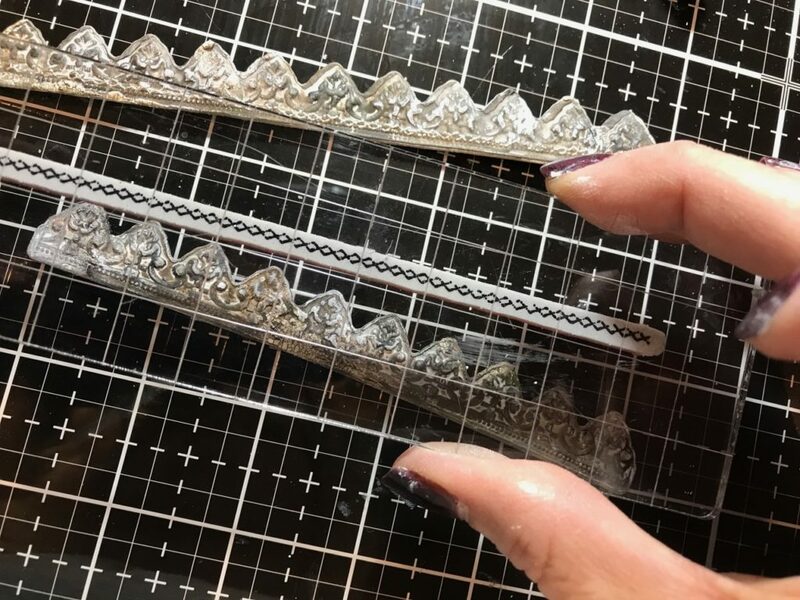 I especially appreciate all the tiny details you mentioned in the tutorial about how you achieved the “look.” There are just no superlatives to describe how fantastic this project is! 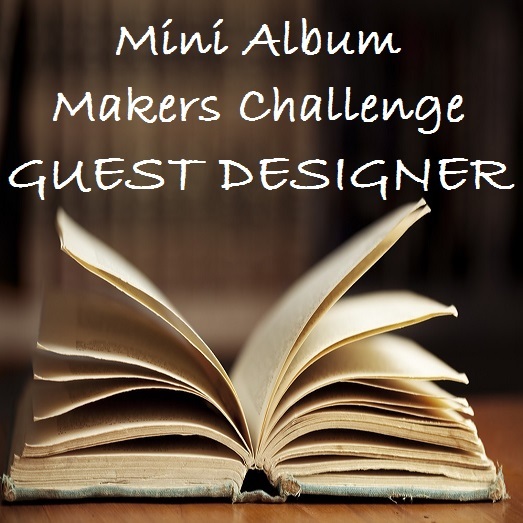 I wish I had 1% of the creativity you exhibit with each project/card/decor item you create! Congratulations on your blog anniversary! 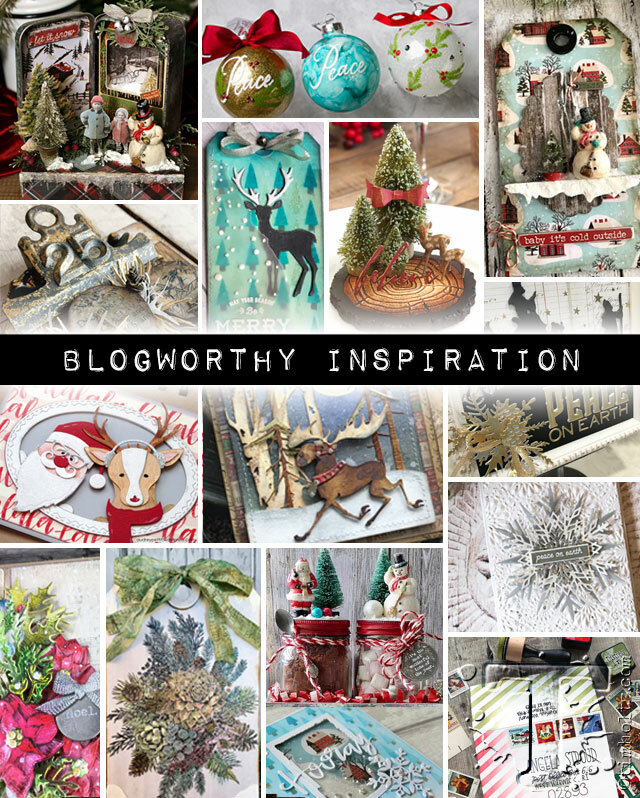 Your blog is one of my favorites and I visit often for inspiration. 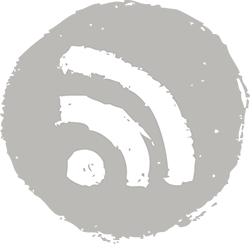 Your blog is so well constructed and easy to use. Thanks for all the inspiration over the past year; can’t wait to see what the future holds! Oh my goodness, this is amazing! 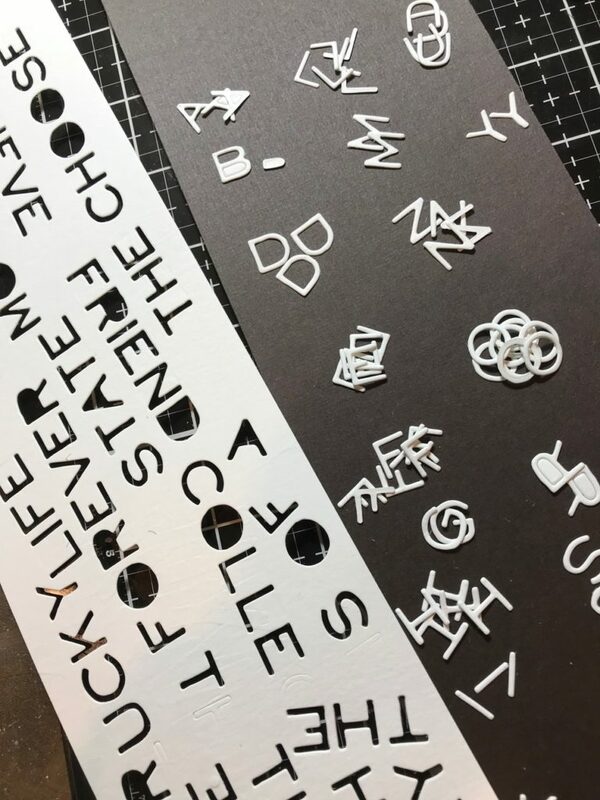 I love your project with all its tiny details. You did a great job, I love it! WOW!!! 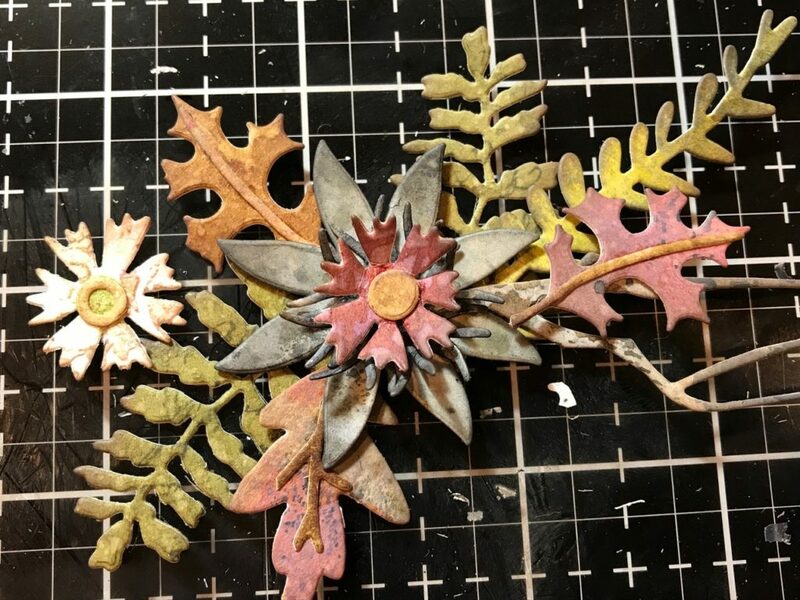 Such incredible use of materials, techniques, and color… I’m so glad to know sharing your creativity with others stokes yours, because your work certainly jump-starts mine. Can’t wait to learn more!!! You are so talented. I really love your style and the colours that you choose. Your techniques are wonderful. Your step by step tutorial are so easy to understand, even for beginner like me. Thank you very much, and have a nice day. 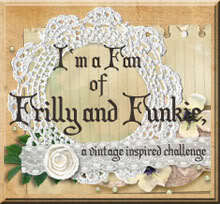 Absolutely fabulous project! 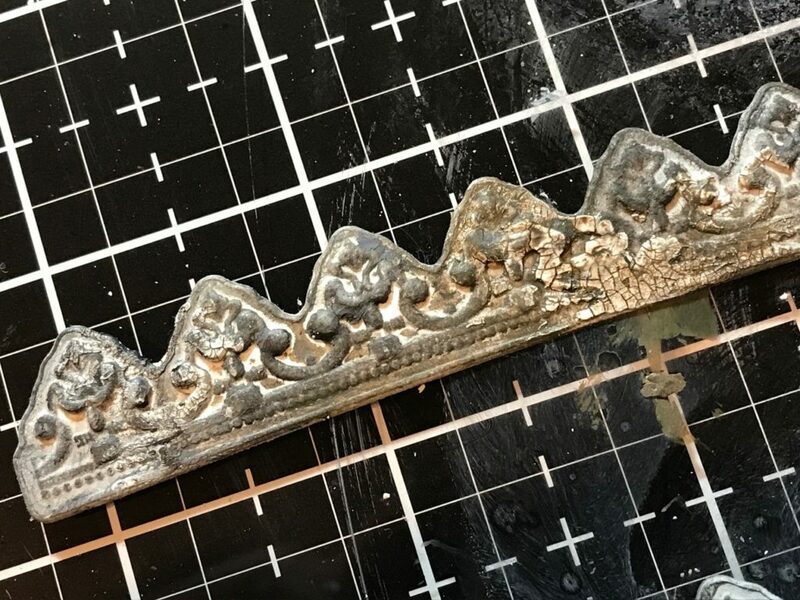 So many nice details! You are so talented and have your own style! Thanks a lot for the tutorial. Stacy you have given me so much inspiration over the past year and this project is no different. 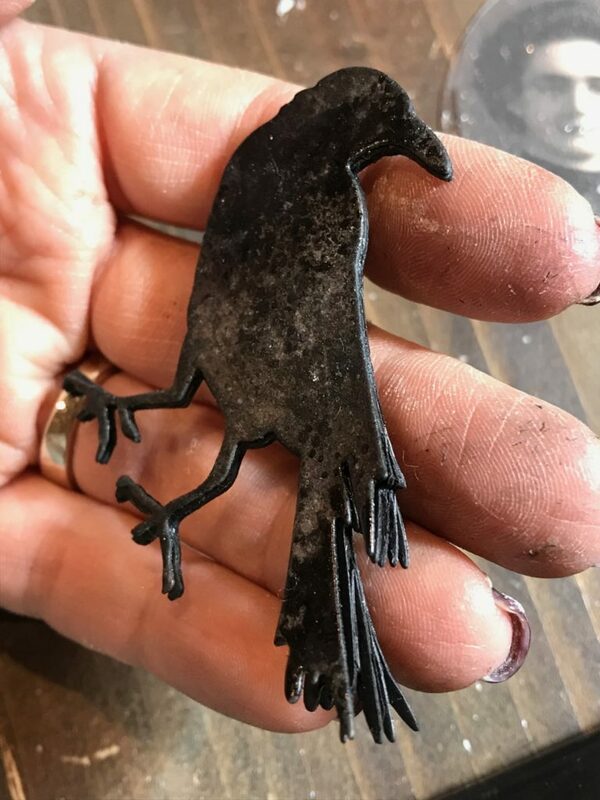 I mean, the raven? I never would have thought of that, it’s just incredible! Your work is so well thought out and gorgeous. Thank you so much for sharing your talent with us. Stacey, you have a gift, make that several gifts! You’re so creatively clever and your attention to detail is amazing. Secondly, your step by step guidance is a testament to your ability to teach and share your creative gift. Thank you for sharing with us. 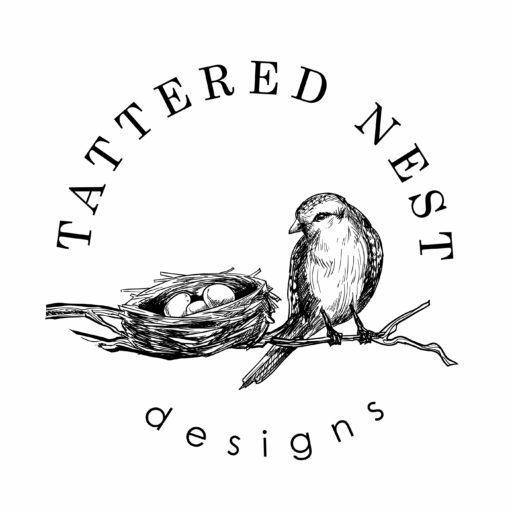 Every time I get an email from Tattered Nest designs I’m so excited to see all the goodness you pack in your tutorials. Can’t wait for more! WOWZERS!!! This is amazing, this just jumped to the head of the must make projects for Halloween…just need to get a couple of things and I’m ready to roll…if mine looks half as good as this one, I’ll be happy. LOL. Thank you for an amazing tutorial. This piece is insane!! I absolutely love it! And I didn’t notice the tutorial being long as I was hanging on every single word and photo. 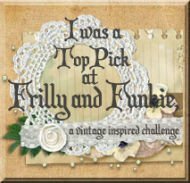 You are an amazing, freakishly talented, treasured gift to all of us addicts:) I am so thankful you started this blog, and I can’t wait to see what you create next! Hugs from Kentucky. 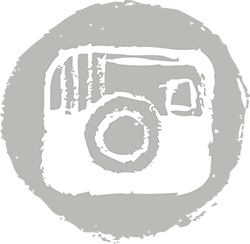 Love all your projects and blog posts. 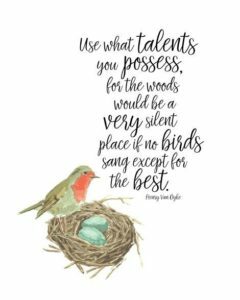 I find myself thinking I could never do that so why follow but I can’t help but be interested in what really, really talented people are capable of producing. I don’t have the patience it takes so I’ll live through yours. This tombstone is awesome, a masterpiece!!! I loved every detail!!! LOVE LOVE LOVE IT. What a great idea you had to blend all of those things together. I have not seen your blog before but now cannot wait for the next. This is the masterpiece of the halloween season. So amazing and oh the detail. thanks as always for sharing. This is crazy amazing and so clever and well done. Thanks for the very complete and informative tutorial. Thanks for in depth tutorial. I really like this! The “stone” effect is dead on. 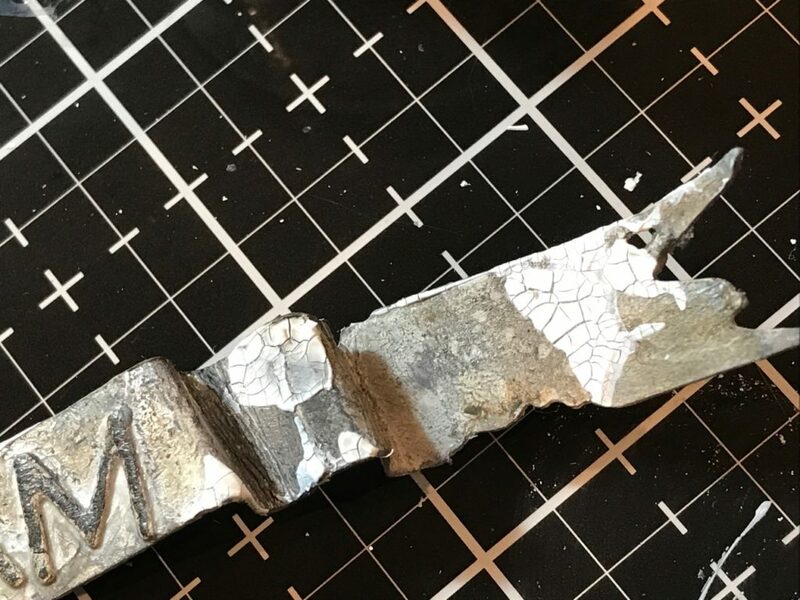 It totally looks like concrete aged. I love the contrast between light colored stone and the flowers. 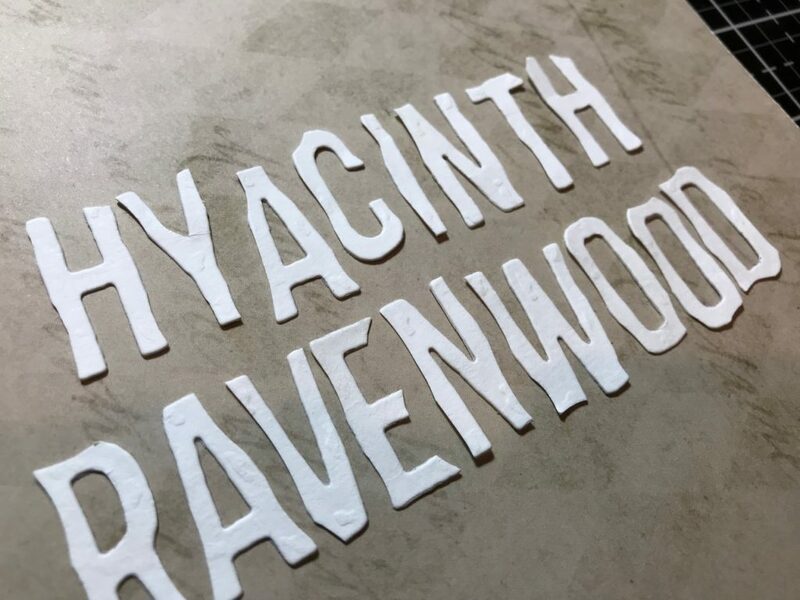 Cool how the writing looks chiseled out and I love how you fluffed the raven feathers for dimension. Happy Halloween ! LOL! That’s hilarious, happens to me all the time too when I want something now… and about the layers of letters, I only did the large letters in her name. 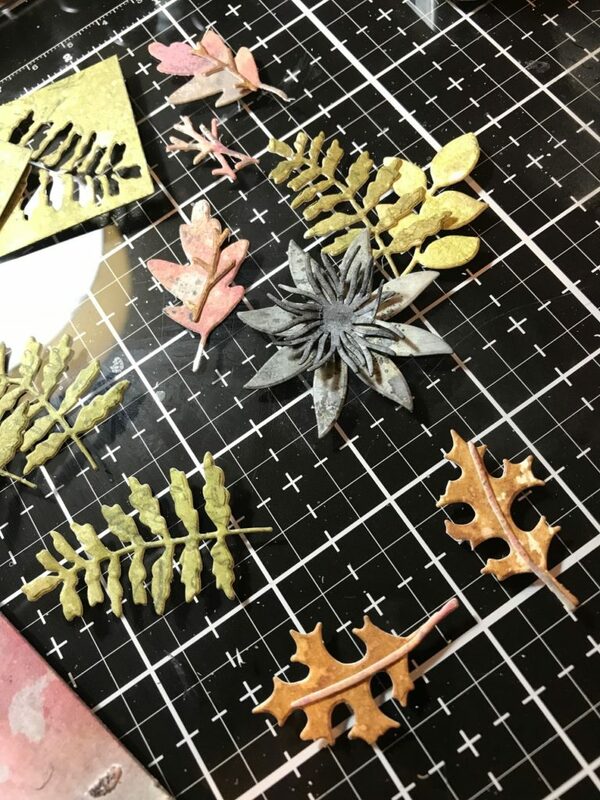 The others were too much cutting for me, but I bet that would look cool too! No problem at all…I’m so happy you’re enjoying it, you are so welcome!! Have fun! 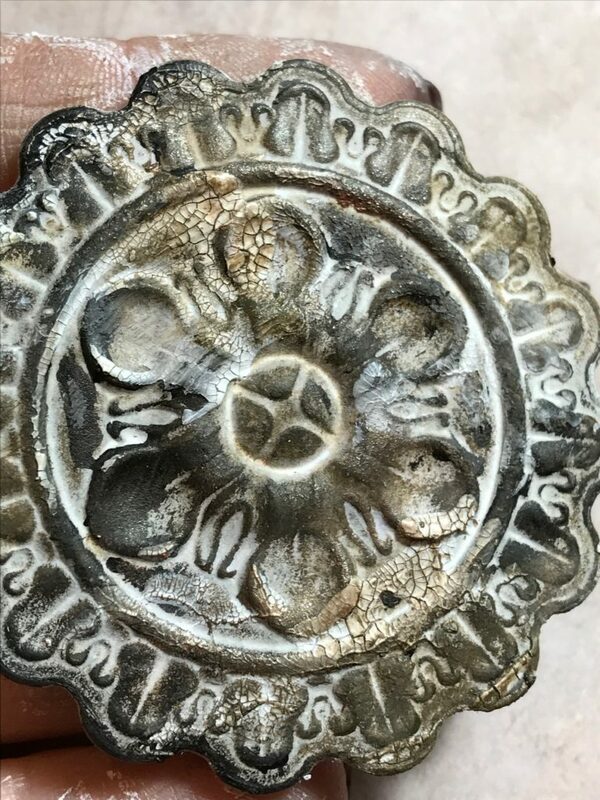 Every detail beyond fantastic! I LOVE it all! Wow! This is an absoultely brilliant tutorial. I admire the way you make the textures seem totally real. And all the detail! 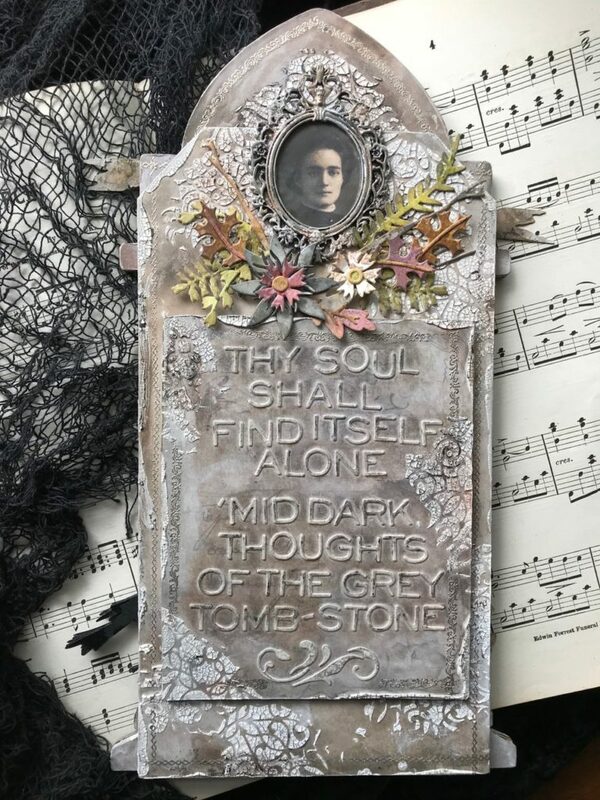 I am going to try to follow this tutorial, and even though I know, I won’t end up with a tombstone like yours, I will learn so much. Thank you for all this detail! Your work is stunning!